Happy Tuesday lovelies! Today’s post features my favorite body-con dress of all time, as well as my favorite booties of all time. You don’t have to be a size 0 to rock a body-con, and you need these shoes in your life immediately! Happy Thursday! Hard to believe a week from today is Thanksgiving. Before you know it Christmas will be here & then 2018! With the holiday’s here that means so are the get together’s. Whether it be a work event, Christmas dinner, date night or NYE party, it’s time to dress to impress. Happy November y’all! 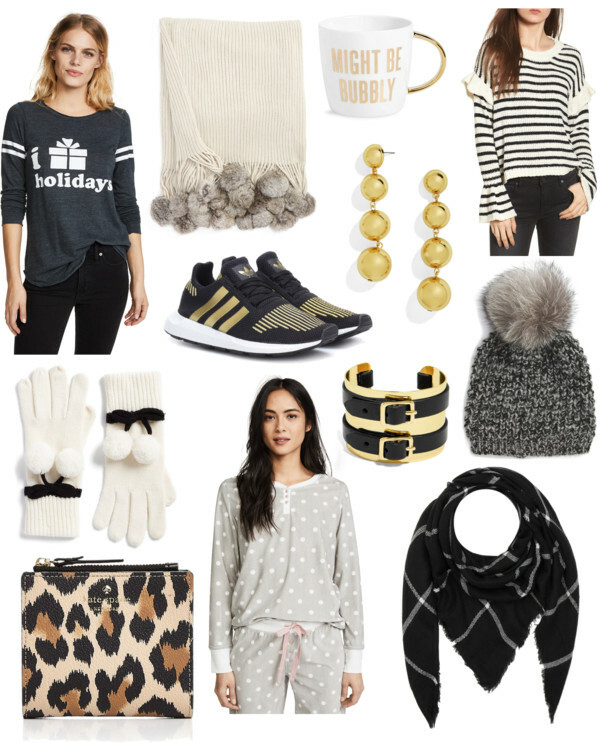 Today’s Wednesday Wish List is all about Thanksgiving Decor less than $100 with free shipping! 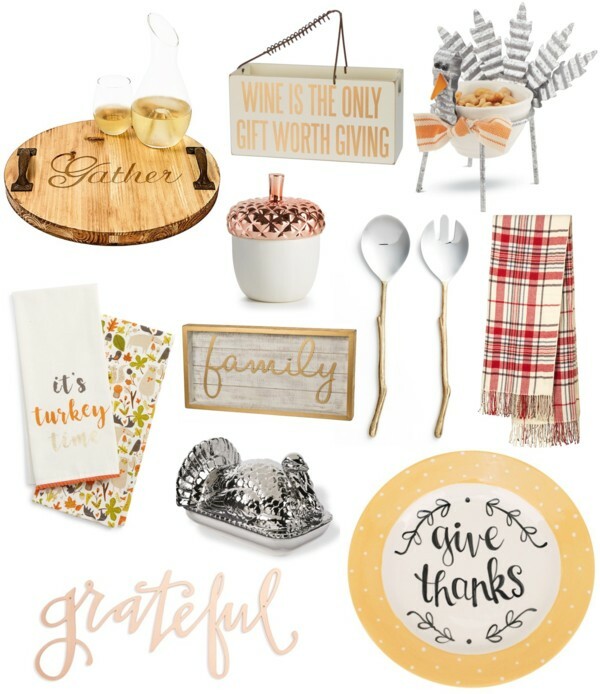 We’ll be stuffing our faces before we know it, so it’s time to snag some cute new affordable goodies for your home or as a gift if you plan to be a guest on turkey day. 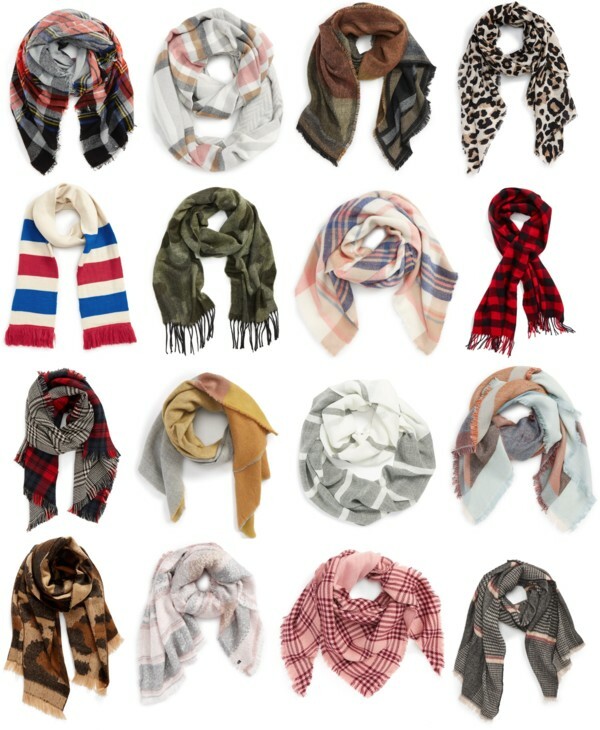 Once the leaves start changing people start pulling out their fall scarves. 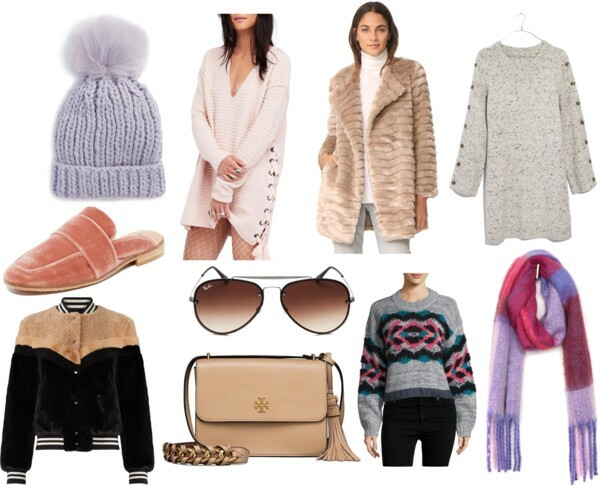 You know I love a good scarf, so today’s Wednesday Wish List is all about fall scarves under $50 with free shipping!